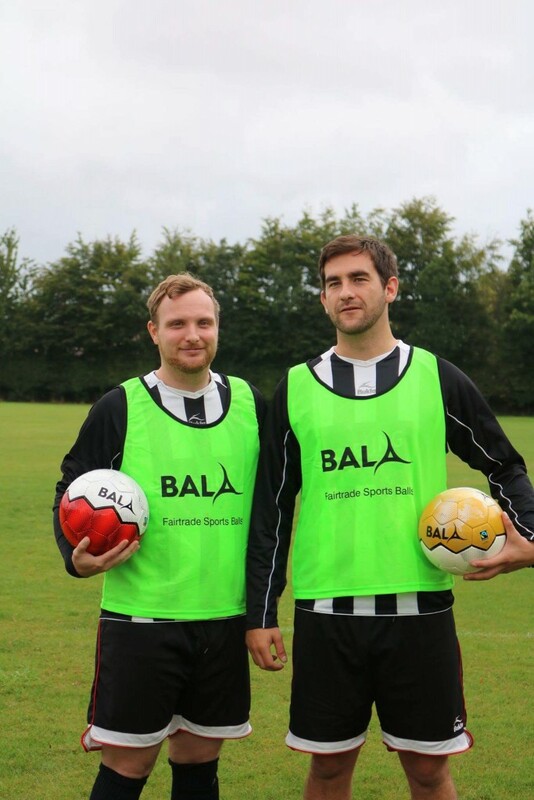 Chipping Norton Town Football Club has been kitted out with Bala Fairtrade footballs and training bibs, thanks to local telecoms provider The Phone Co-op. The balls and training bibs are made by a Scottish co-operative which aims to improve the lives of often exploited factory workers in Pakistan. The group, whose name means “ball” in Gaelic and “strength” in Punjabi, works with manufacturers in the northern Pakistani city of Sialkot, close to the border with the Indian state of Jammu and Kashmir, where around 70% of the world’s hand-stitched footballs are made. Vivian Woodell, CEO of The Phone Co-op added: ‘We are delighted to sponsor Chipping Norton Town Football Club with new Fairtrade footballs and bibs from Bala, a fellow co-operative and the UK’s No. 1 source for Fairtrade certified footballs. When we decided to support Chipping Norton Town Football Club, it made sense to do so by partnering with Bala to supply footballs; they are made to the same standards that FIFA use and they are a co-operative like The Phone Co-op. Earlier this year, Bala also benefited from a £15K investment from the Phone Co-op’s Co-operative & Social Development Fund which helped them start-up their Fairtrade sports ball project’. Adam Hunt, treasurer and long-time member of the club, said: ‘We pride ourselves on being a club that is genuinely a big part of the local community. The vast majority of players live in the town and many of us have played for the club since we were youngsters. A lot of hard work is carried out by people at the club to try and obtain sponsorship from businesses based in the area, which is something the club relies on to keep going. The new training kit & footballs have given everyone a huge boost and we are very proud to be wearing the Bala and Fairtrade logos’. Chipping Norton Town Football Club is one of the oldest football clubs in Oxfordshire dating back to 1893. The club is a vital part of the Chipping Norton sporting community and currently has 2 men’s football teams which play in the Witney and District Football League. The club welcomes everyone and both the first and reserve teams have been using new Fairtrade footballs and training bibs for the 2016/2017 football season. 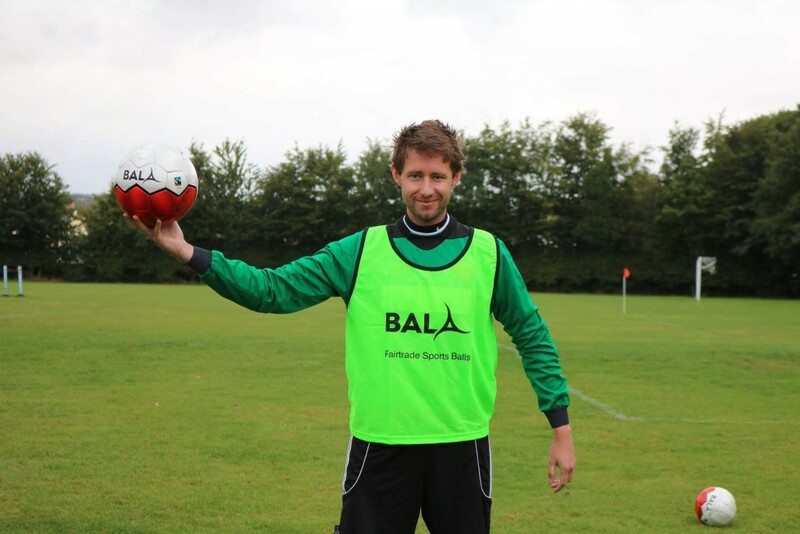 Image from the Chipping Norton Town Football Club and Bala Fairtrade footballs are attached. For media enquiries related to The Phone Co-op please contact Pat Moral at tel 01608 647745. The Phone Co-op is an independent consumer co-operative based in Chipping Norton and Manchester. It is the only telecoms provider in the UK that is owned and run by its customers. The Phone Co-op operates nationwide, providing fixed and mobile telecommunications services to over 30,000 residential and business customers, including other co-operatives, charities and third sector organisations. For more information on Bala sports go to www.balasport.co.uk and Chipping Norton Town Football Club please visit www.chippingnortontownfc.com.